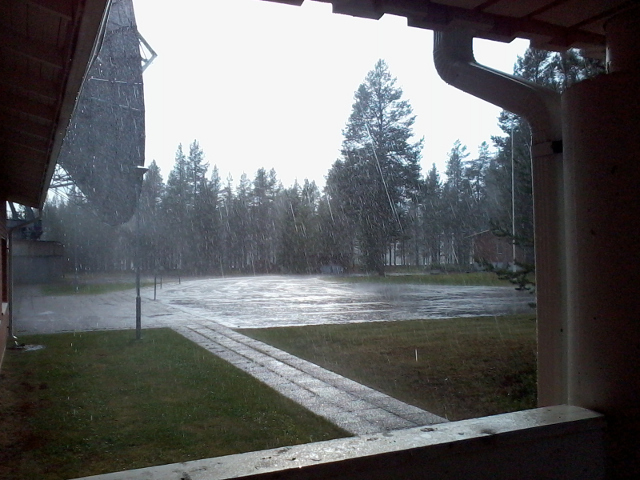 When those summer thunder storms come through, the certainly make themselves noticed. 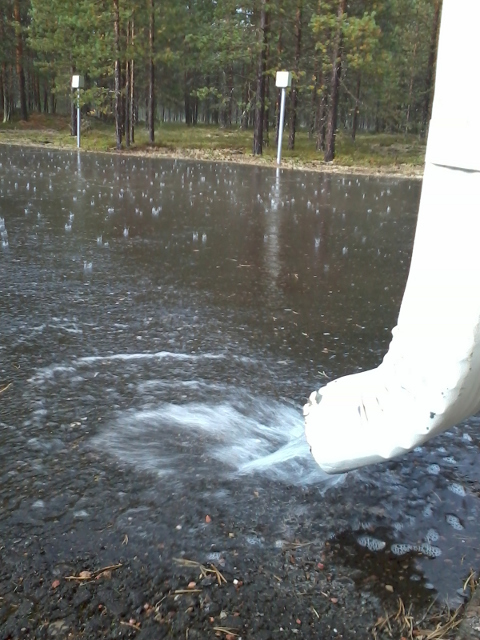 Here are some photographs from a recent storm that swept through the SGO site at Tähtelä. It probably only lasted 15 minutes or so, but the deluge was most spectacular. 100000 pageviews for the blog!